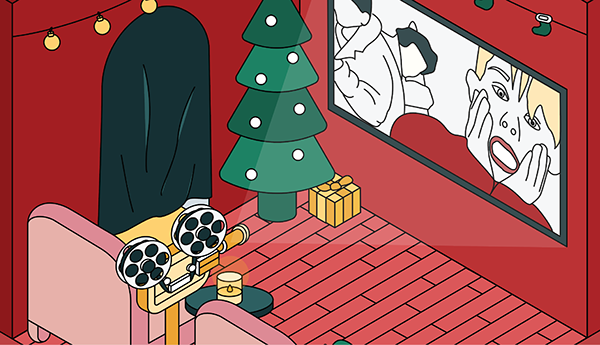 This month, Classic Specs is spreading cheer with our HOLIDAY SPEC-TACULAR. 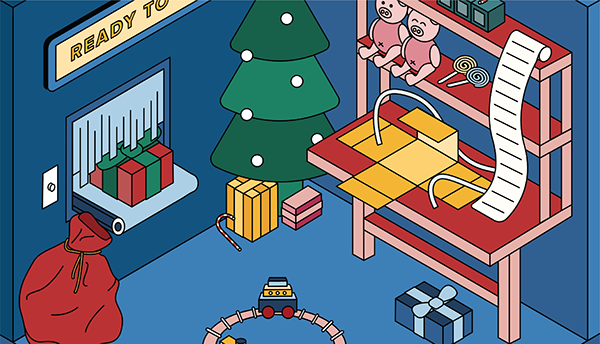 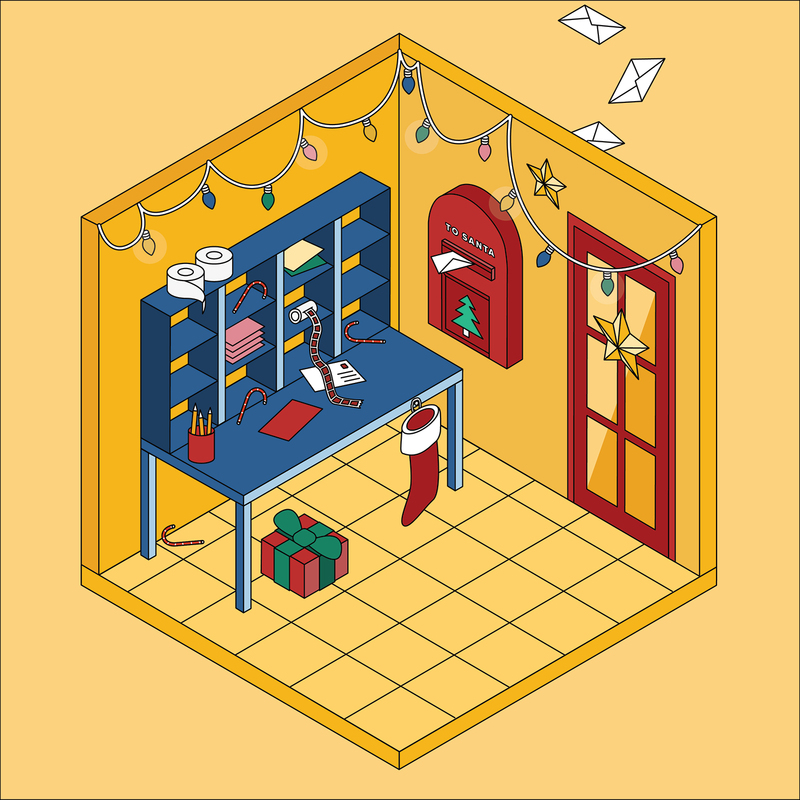 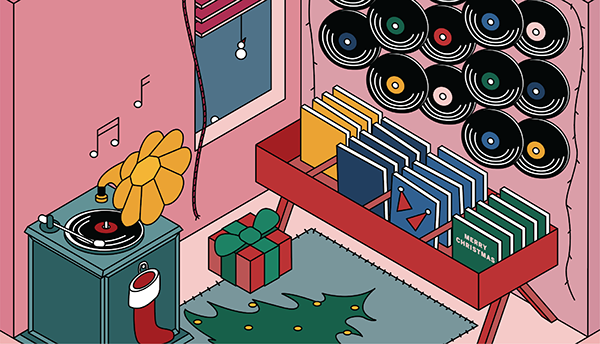 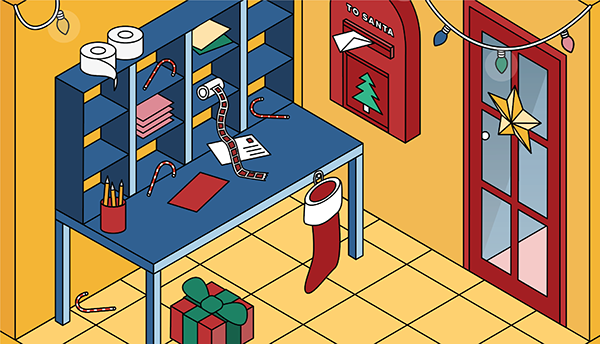 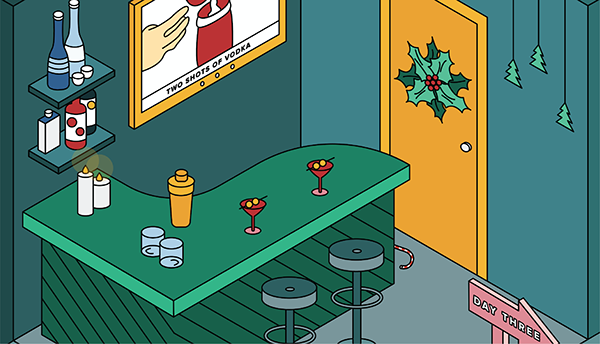 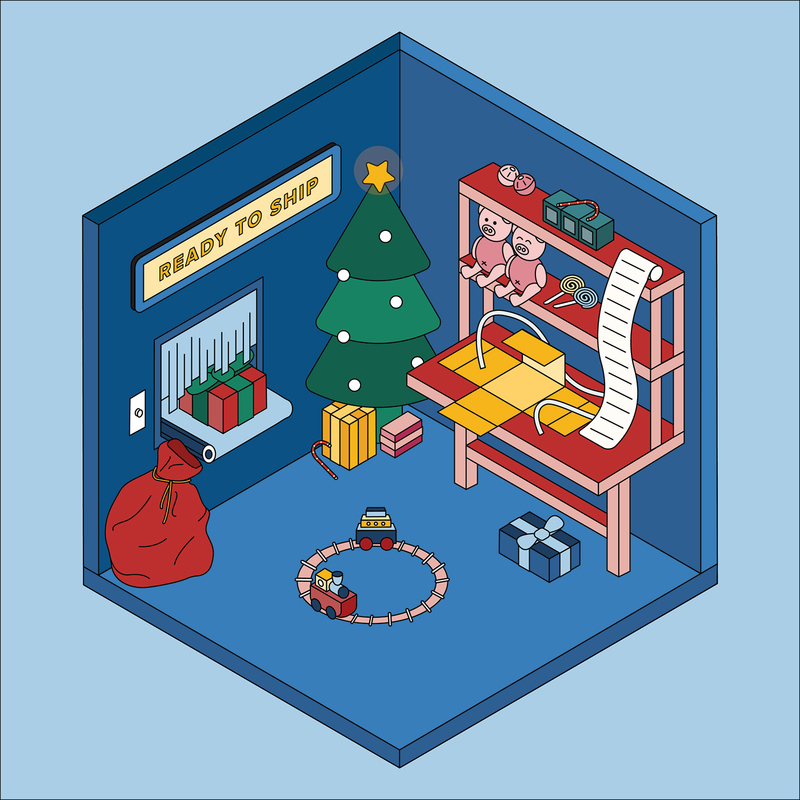 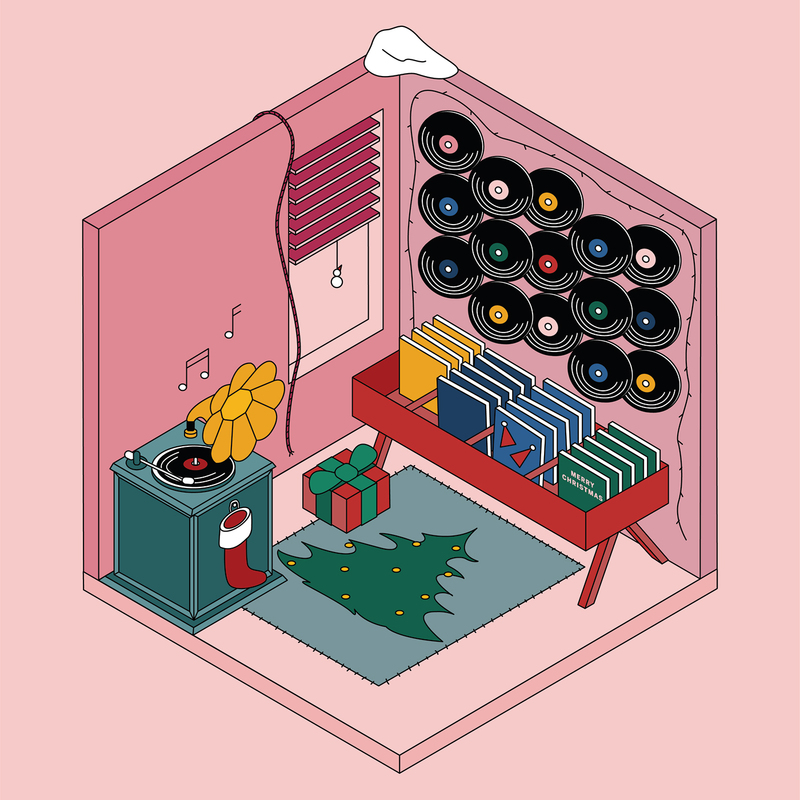 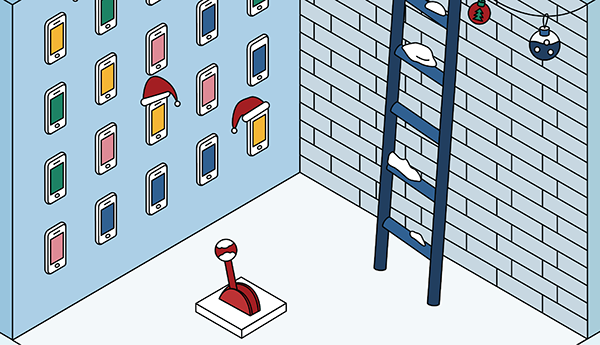 I illustrated these six rooms for the Holiday campaign this year, very fun and colorful! 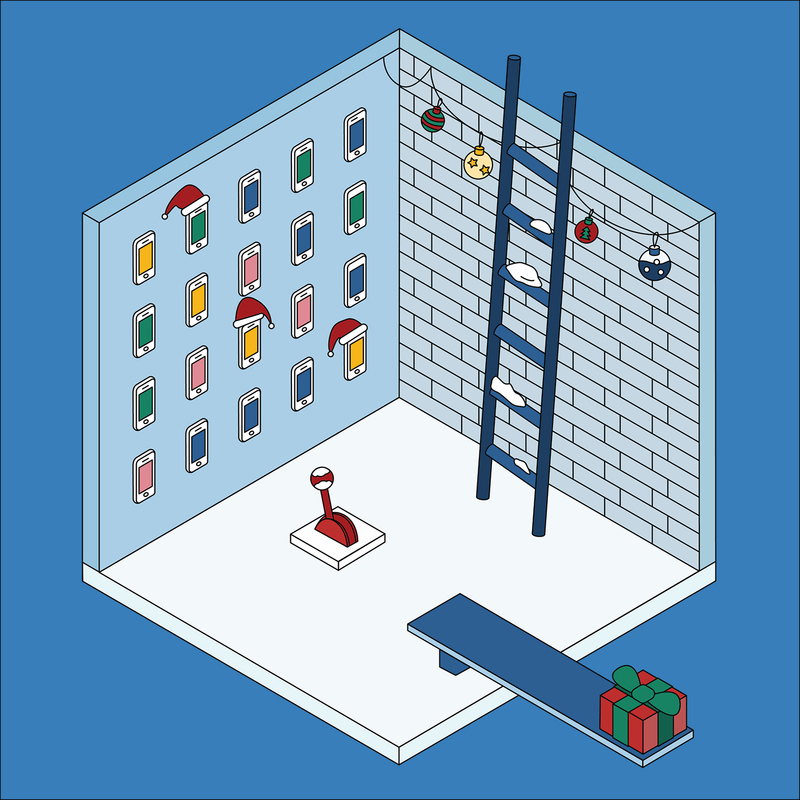 We'll reveal a new Holiday Room (below) every few days, with a fun surprise for everyone to enjoy. 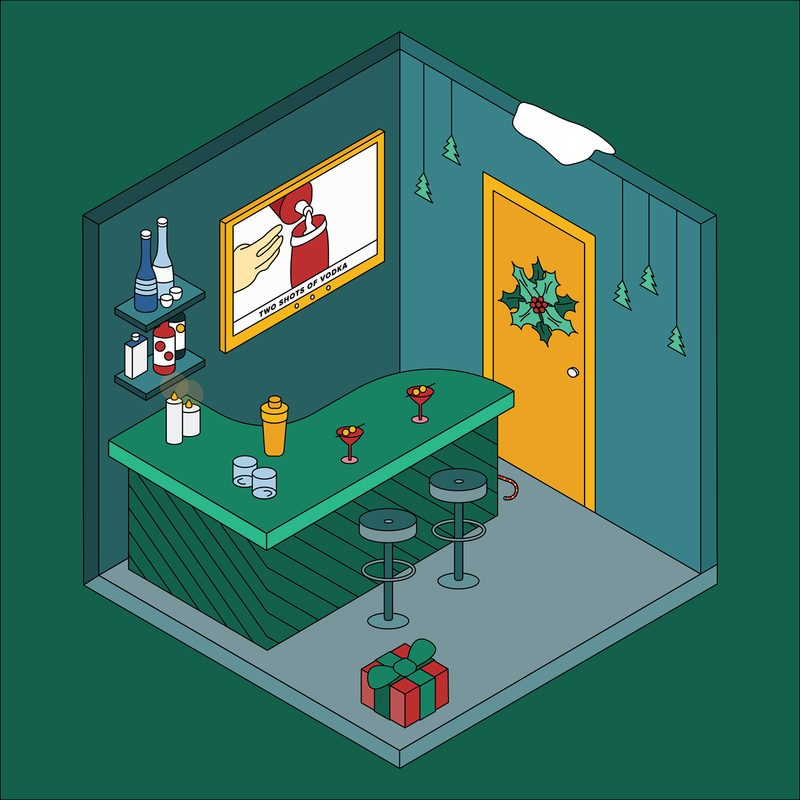 I hope you guys like this project:)!